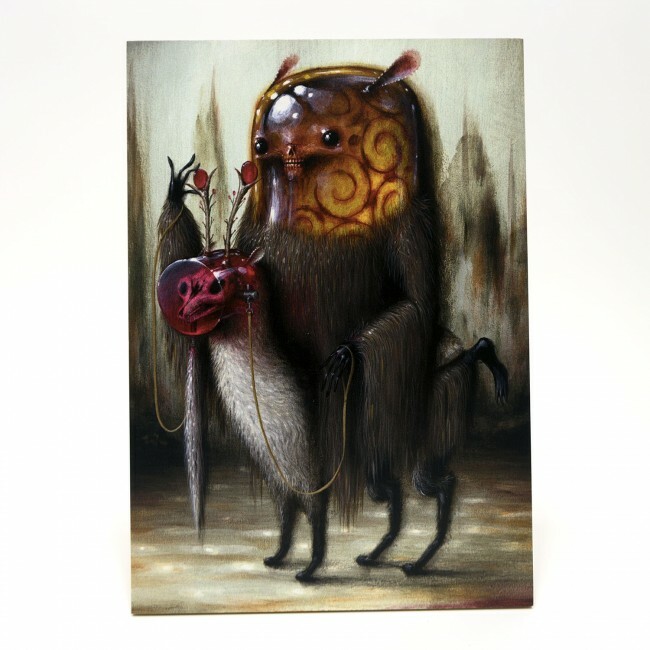 Jason Limon has a new print available titled, “Wooly Amber” via Prints On Wood. 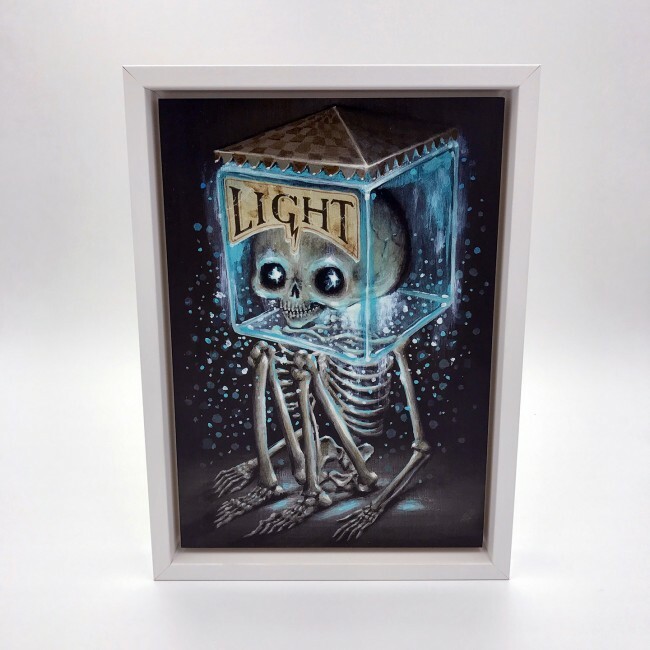 Jason Limon has a new print available titled, “Light” via Prints On Wood. 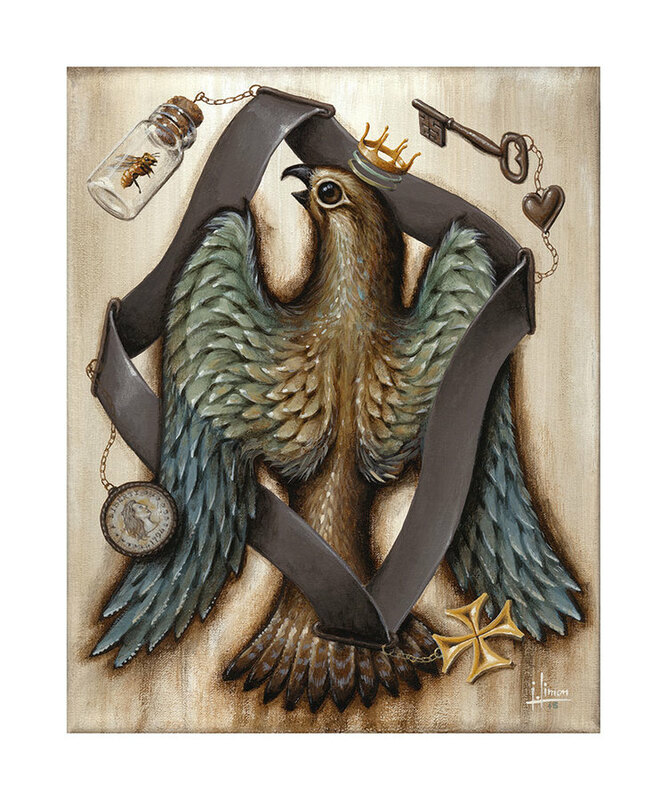 Jason Limon has a new print available titled, “Meridiem” via Prints On Wood. It is a timed edition ending 8/12. On sale now HERE. 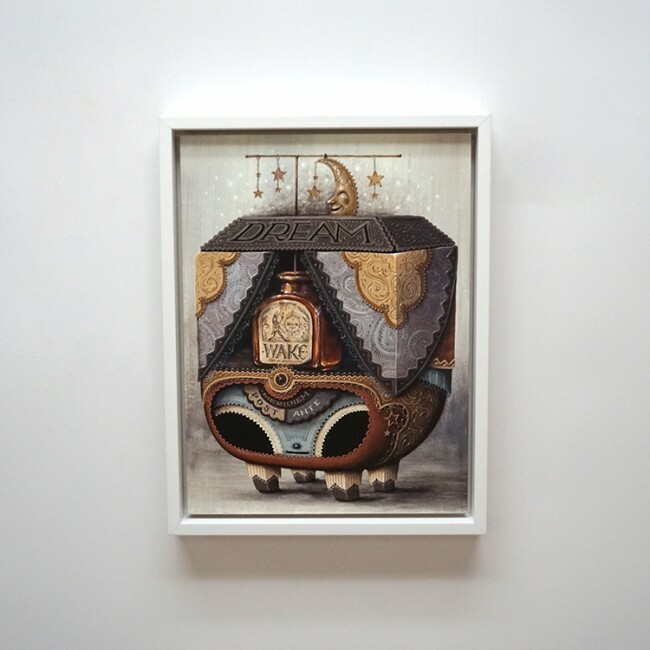 Jason Limon will have a new print available soon titled, “Dualism – Radiance” via 1xRUN. 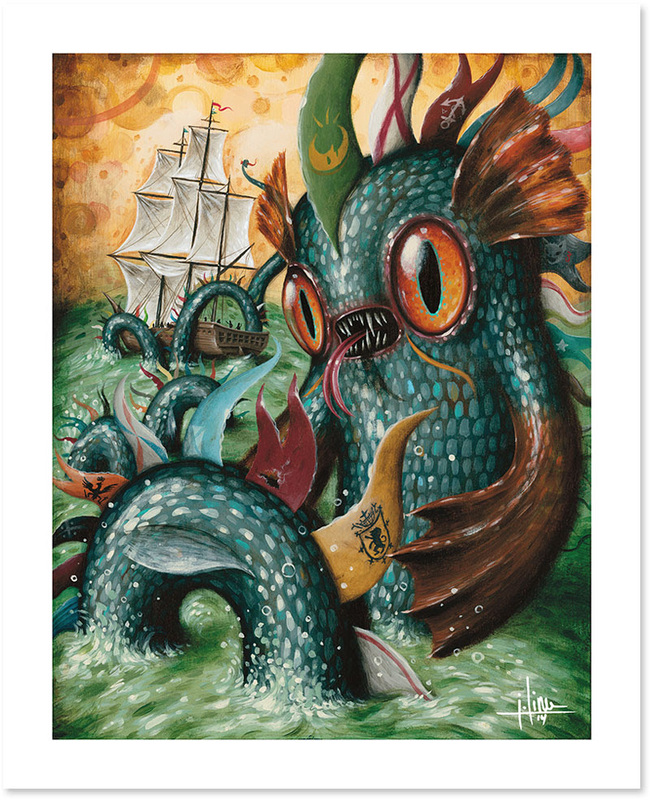 It is a 24″ x 17″ Giclee, signed/numbered edition of 50, and cost $75. On sale Tuesday, March 24th at 9am PDT HERE. 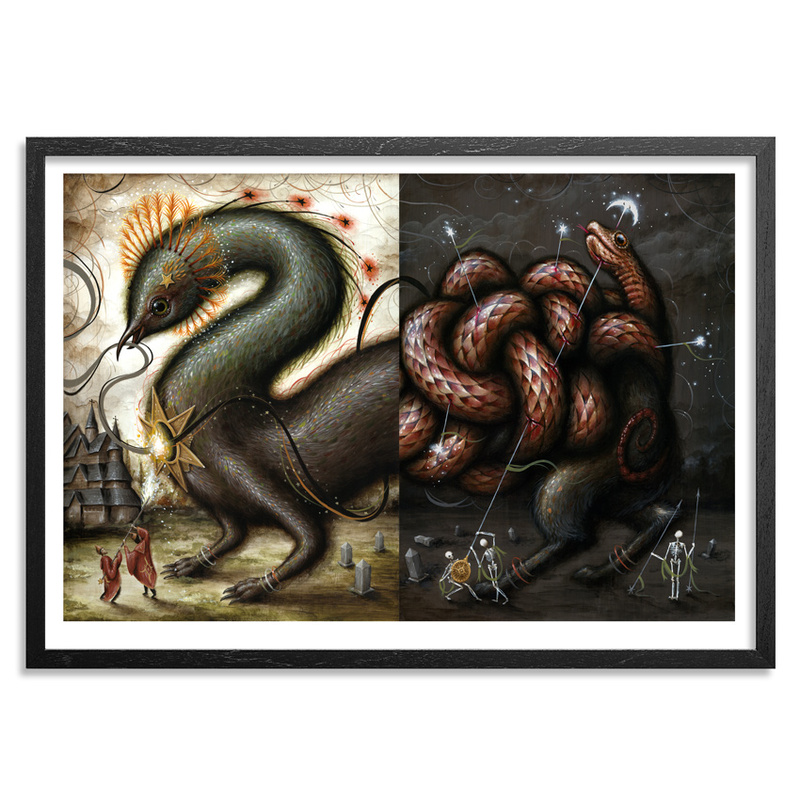 Jason Limon has a new print available titled, “Perilous Abode” via Prints On Wood. It is an 8″ x 8″ Fine art wood print on 1/2″ sustainable Birch, bright white finish, timed edition (ends 2/20), and cost $50. On sale now HERE. 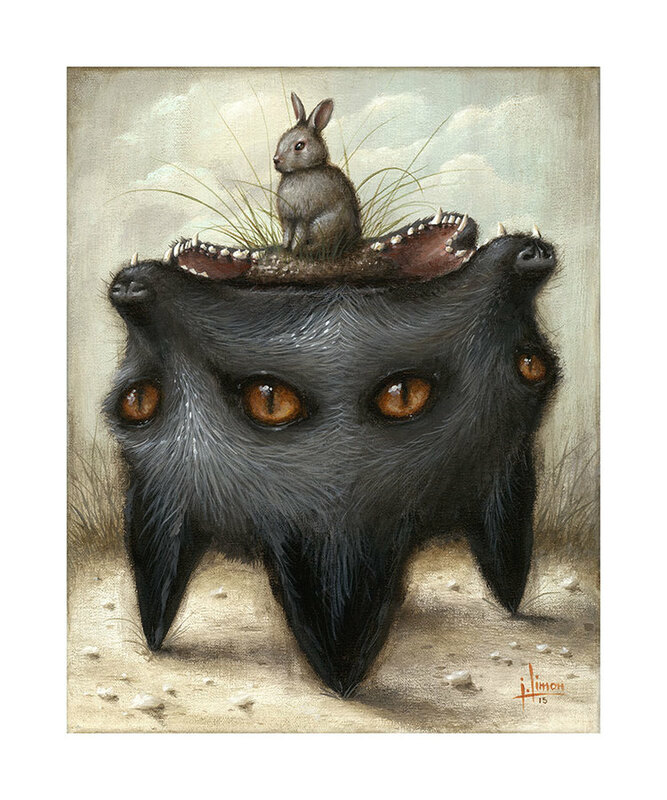 Jason Limon has 3 new prints available. See below for details. On sale now HERE. 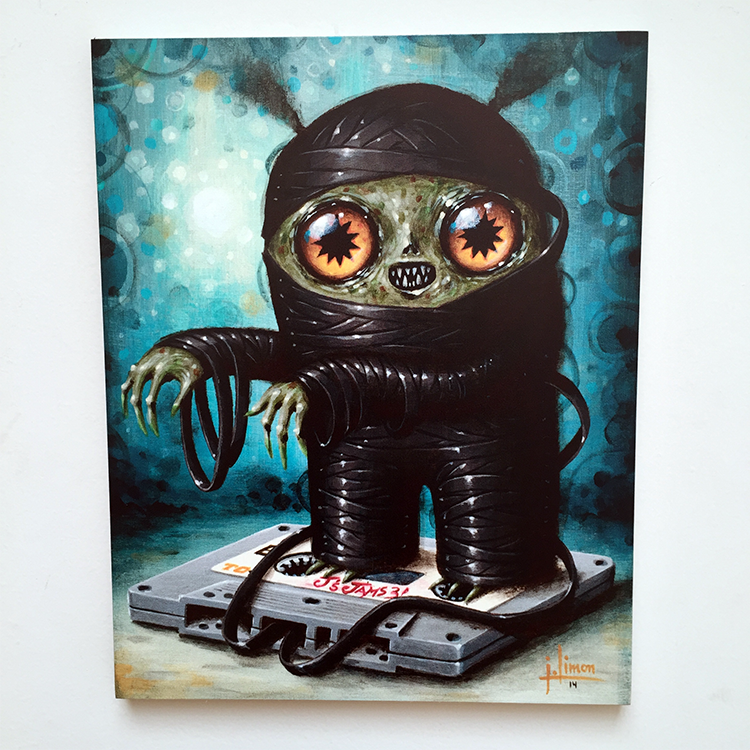 Prints On Wood now has new timed edition prints from Jeff Soto, Caia Koopman, and Jason Limon. See below for details on each print release. 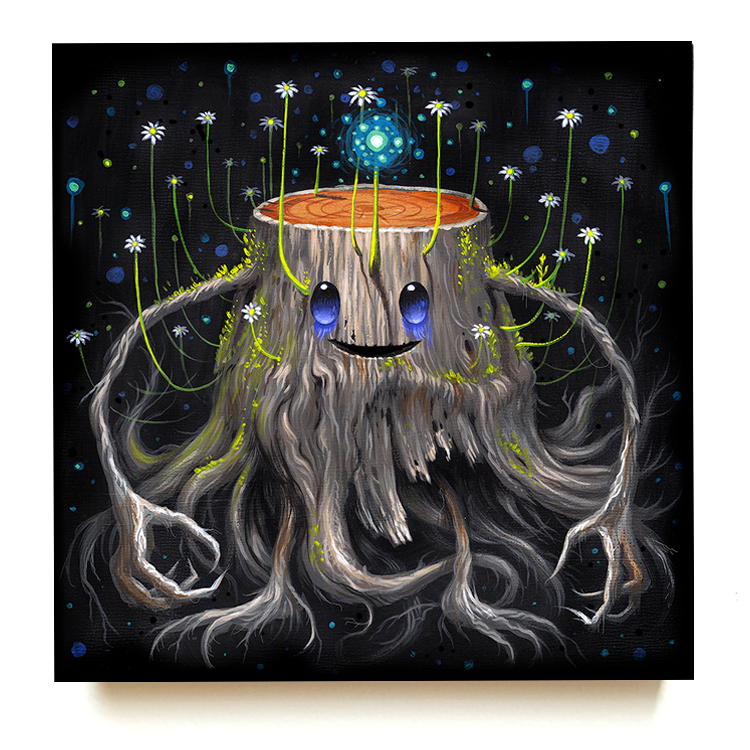 Wood Seeker by Jeff Soto on sale now (until Sun. 10/12 @12pm PDT) HERE. 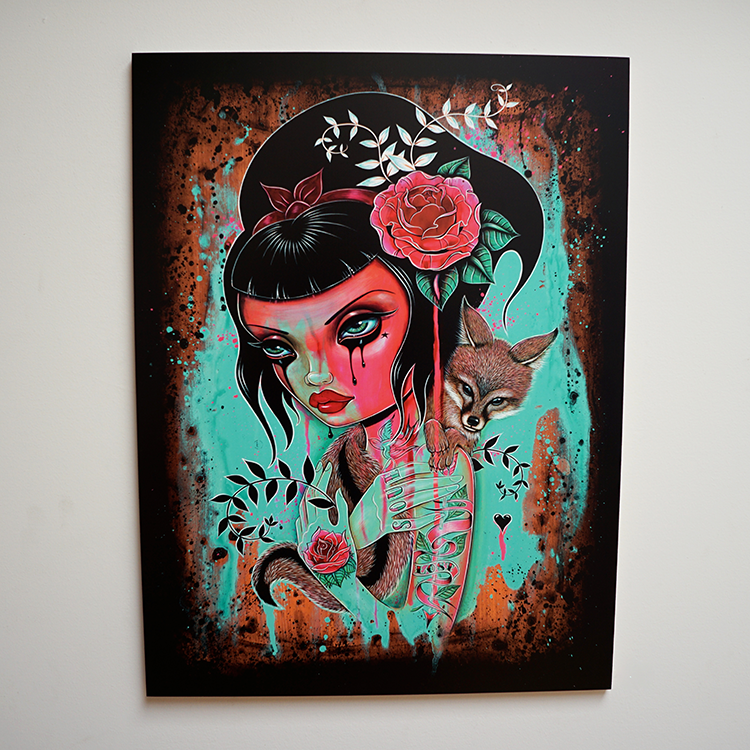 “Raining Pink” by Caia Koopman on sale now (until Tues. 10/14 @12pm PDT) HERE. 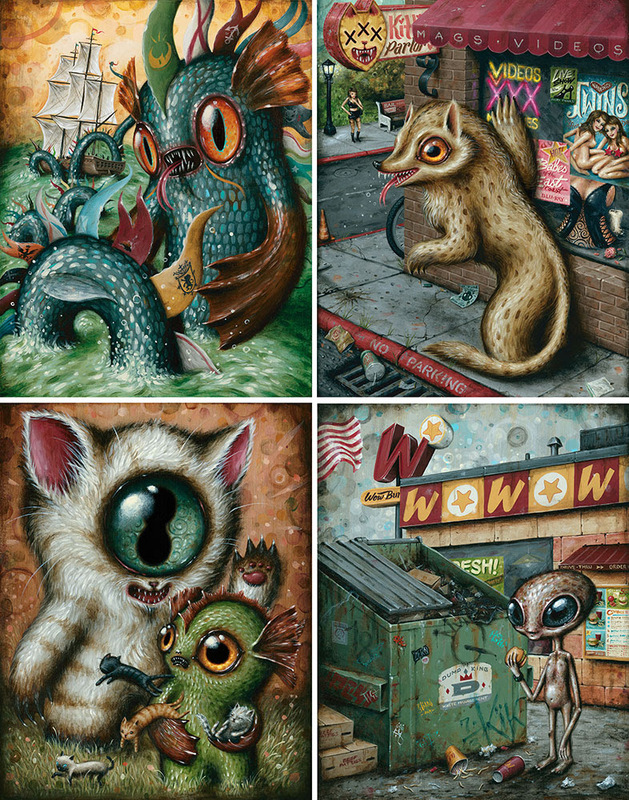 “Cryptidbit POW #5” by Jason Limon on sale Friday, October 10th at 12pm PDT (until Tues. 10/14 @12pm PDT) HERE. 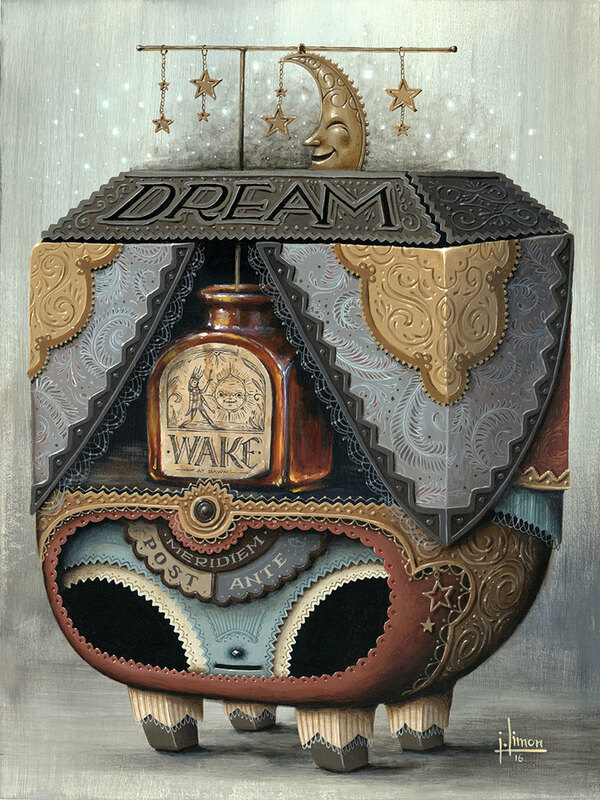 Jason Limon will have 2 new prints available soon. 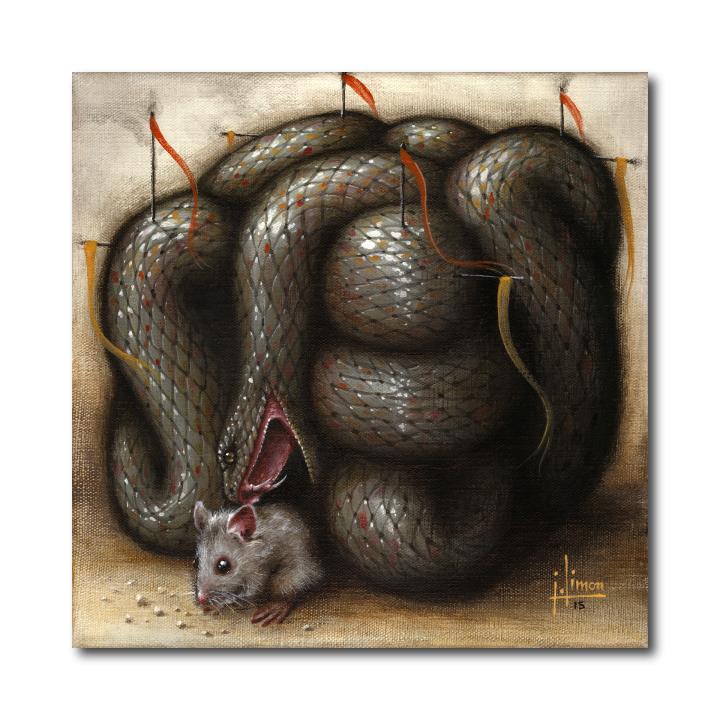 They are both timed editioned Giclees available for only 4 days. See below for details. On sale Tuesday, August 26th at 1pm Central (11am PDT) HERE. 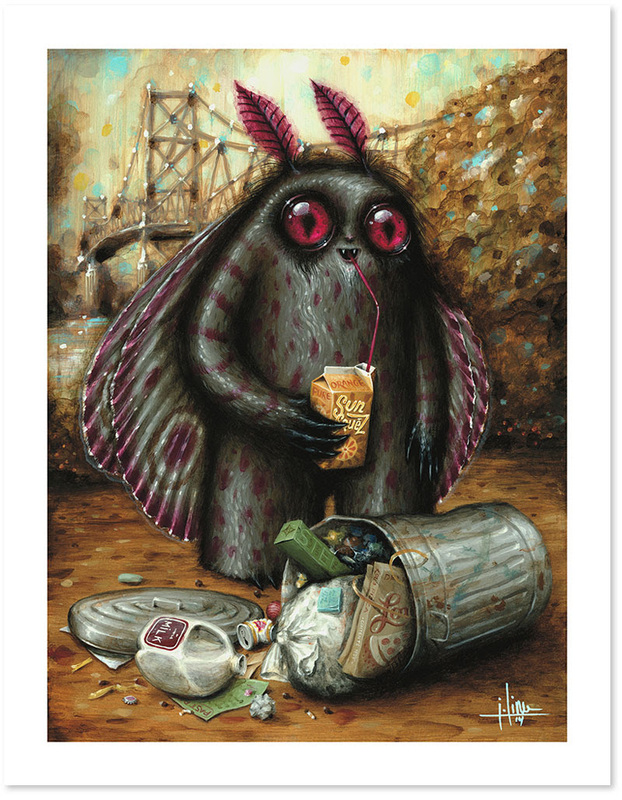 Jason Limon has a new print available titled, “Cryptidbit POW No. 3” via Prints On Wood. 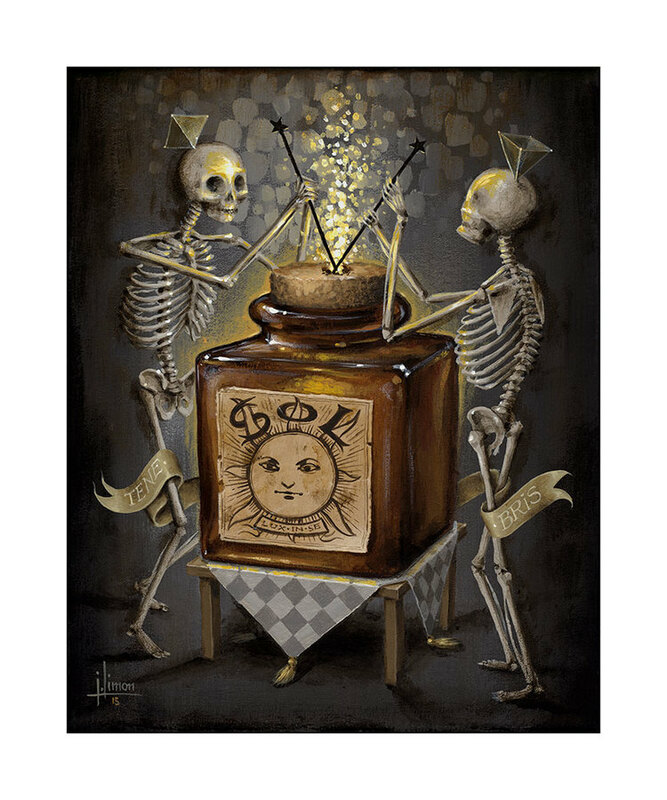 It is a 8″ x 10″ Giclee on 1/2″ Russian Birch, bright white finish. It is a timed edition ending Tuesday, August 5th at 12pm PDT. On sale now HERE. 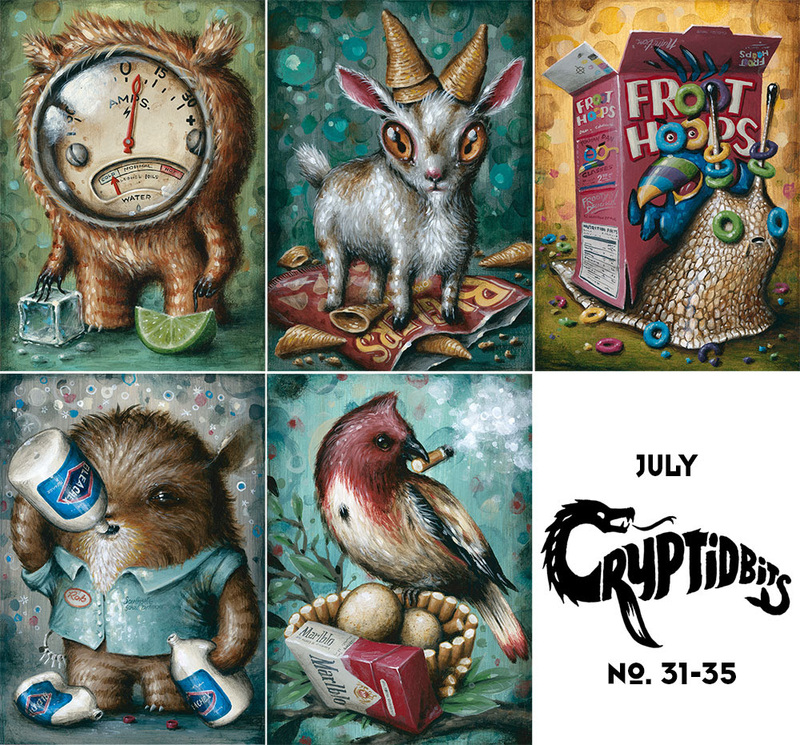 Jason Limon will have new art for his ‘Cryptidbits’ series in original and print format available soon. Full details on the drop. On sale Friday, July 11th at 1pm Central (11am PDT) HERE. 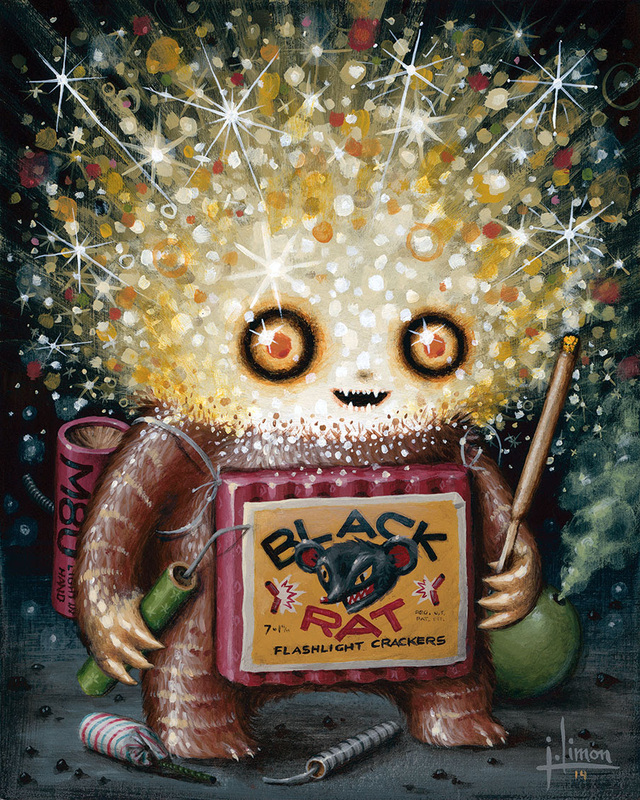 He will have have a new print titled, “Cryptidbit POW No.2” via Prints On Wood on the same day. It is a 8″ x 10″ Giclee on 1/2″ Russian Birch, bright white finish. It is a timed edition ending Tuesday, July 15th at 12pm PDT. On sale Thursday, July 11th at 11am PDT HERE.